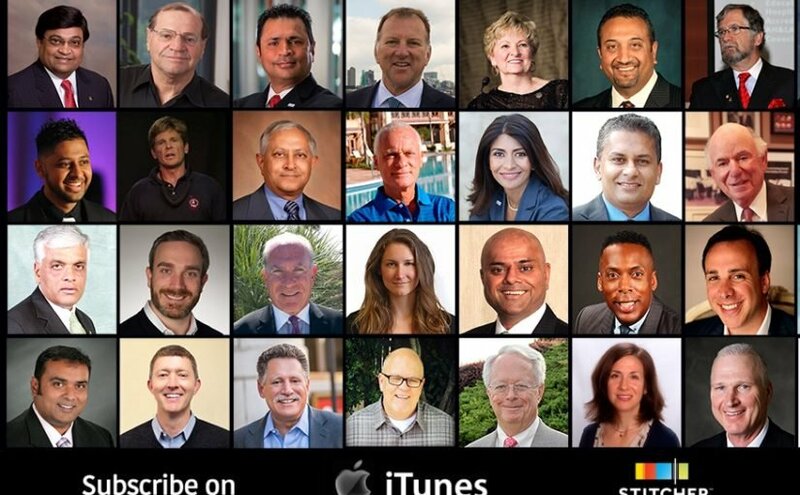 I recently had the opportunity to participate in a podcast called Lodging Leaders with Jonathan Albano. Lodging Leaders brings together the best and brightest minds of the hotel industry to share their stories, insights and actionable advice. 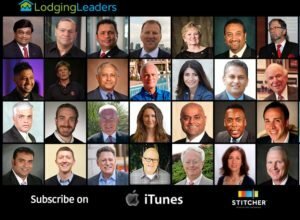 Each week, LodgingMetrics.com founder and entrepreneur Jon Albano interviews inspiring hoteliers and leading industry professionals that have produced amazing results. You can subscribe to the podcast on iTunes HERE or on Stitcher HERE.